Happy birthday to Edward Ford! 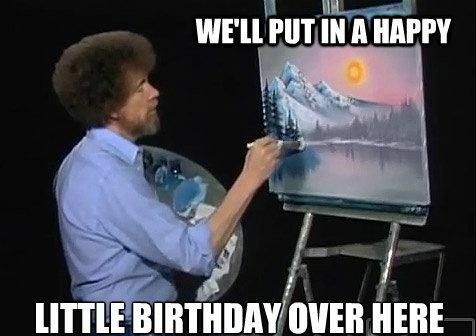 It’s @edwardrford’s birthday today! Without Edward we wouldn’t have Shapeokos to use and talk about! Happy Birthday! Your efforts, work, and help are very much appreciated!